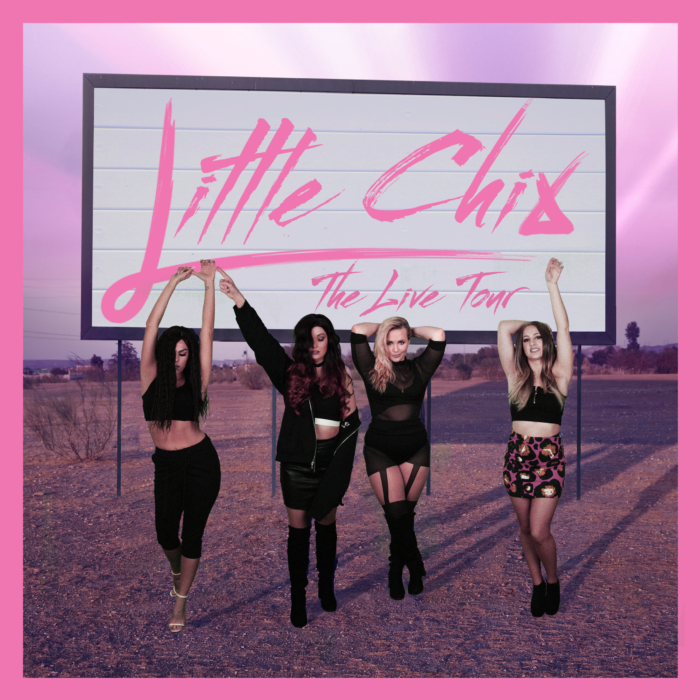 Having sold out venues all over the world, Little Mix are the British Pop/ R&B girl group formed in 2011, consisting of the four members Jade Thirlwall, Perrie Edwards, Leigh-Anne Pinnock, and Jesy Nelson. 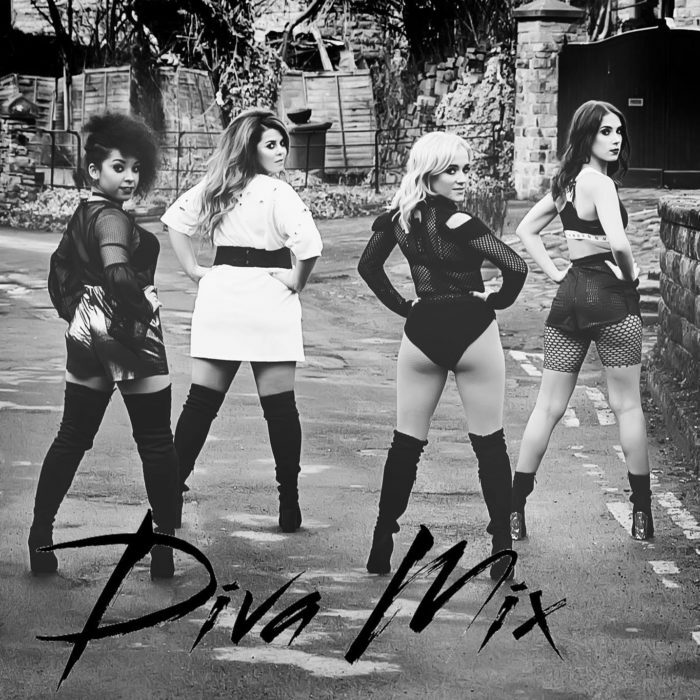 They were formed exclusively for the eighth series of The X Factor in 2011 and became the first group to win the competition. Following their victory, they signed with Simon Cowell’s record label Syco Music and released a cover of Damien Rice’s “Cannonball” as their winner’s single. 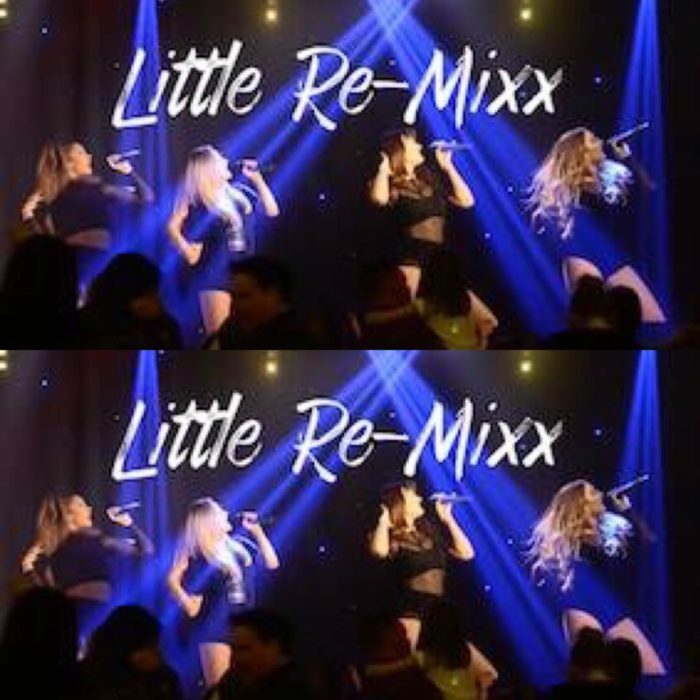 Hits include ‘Black Magic’, ‘Love Me Like You’ and ‘Word Up’ and today they continue to perform with a World Exclusive when they perform ‘Secret Love Song’ with Jason Derulo. 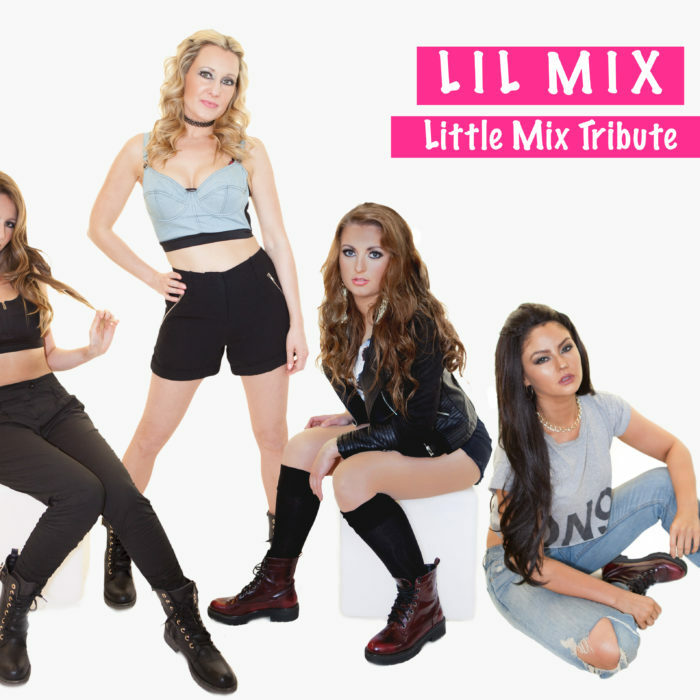 Little Mix, are the all-girl phenomena with a tribute show defiantly not to be missed.